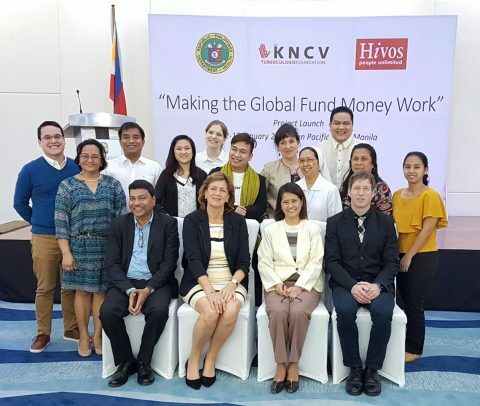 KNCV and HIVOS are proud to announce the official commencement of activities in the Philippines as part of a project funded by the Dutch DGIS (Directorate-General for International Cooperation). This project consists of a partnership of national and local governments, selected private sector and civil society actors aiming to accelerate finding the missing cases of tuberculosis and HIV/AIDS and to ensure that quality patient-centered services and care are provided. 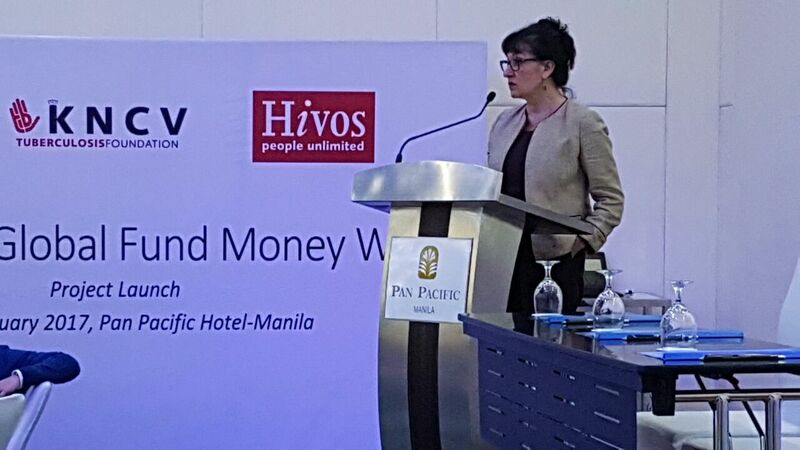 The Dutch Ambassador to the Philippines, Mrs. Marion Derckx, Hivos and KNCV staff and officials from the Philippines’ Department of Health was present for the signing of the memorandum of Understanding. The DGIS project consists of three pillars. The first pillar builds on partnerships with Dutch Civil Society to develop a model that will deliver cost- effective quality TB and TB/HIV services with local stakeholders. 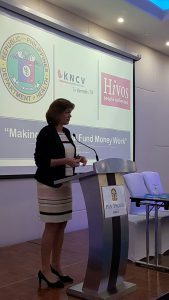 In addition to the partnership with HIVOS in the Philippines, KNCV partners with the Dutch NGO AFEW in Kazakhstan and PharmAccess in Nigeria. The second pillar supports KNCV technical advisors in National TB Programs to implement TB and TB/HIV activities funded by the Global Fund in Swaziland, Nepal and Indonesia. The third pillar consists of active engagement in policy-making processes at the Global Fund Board level. KNCV actively contributes to the fight against tuberculosis, a curable disease which, every year still claims roughly 1.8 million globally. More information on this project may be found on this link: the Improving TB/HIV Prevention & Care, building models for the future. A few pictures of the launch can be seen here. Click on the photo to see a larger image.